We delve into types of consumer contracts, enforceability of terms, and the potential consequences of agreeing to terms. Read the Spring 2019 Edition of our quarterly newsletter. In this two-part episode, we explore the history of race relations in the U.S. and the resulting impact on law enforcement practices. 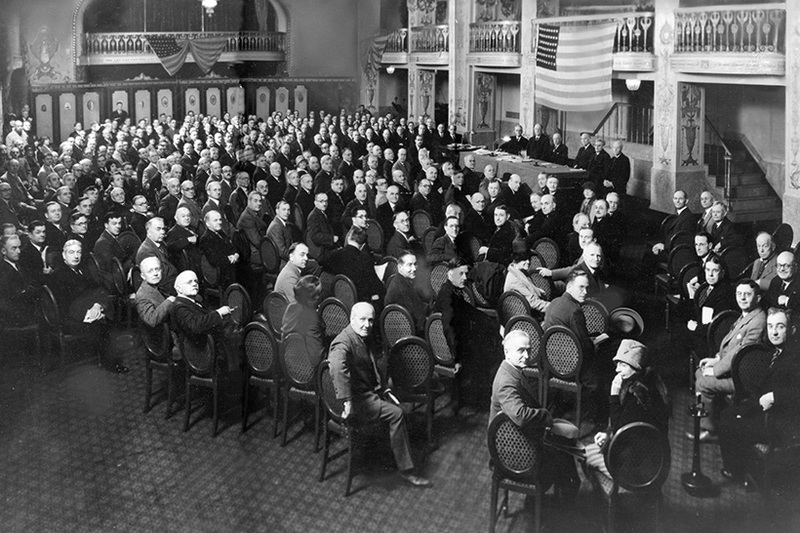 This work focuses on two areas of great importance: non-precinct voting and the resolution of disputed elections.